This course will cover all aspects of leasing as it applies to office buildings and retail properties. The material will explain all the clauses of a commercial lease from a legal, operational and cost effectiveness point of view. 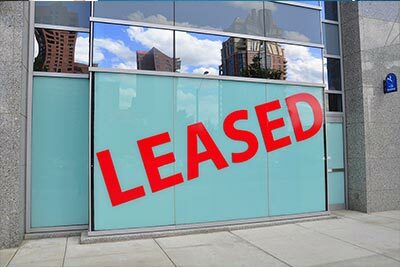 It will provide information about the importance of drafting and administering good leases so that property managers can maximize the value of their properties. The instructor will go into depth about why certain clauses exist and how they impact the operations of a building in the short term as well as the long term. The course will also review how certain property management goals and initiatives can be achieved through specific lease strategies.